For the third year running, the Erbil Literature Festival in April 2014 provided many opportunities for local Iraqi audiences to experience contemporary literature from Iraq, Iraqi-Kurdistan and the UK. The three day festival offered highly respected British writers the chance to further their knowledge and experience of the literary world in the Middle East and it also provided a dynamic platform for writers, poets and scholars from across Iraq to voice their work and engage with British literature. 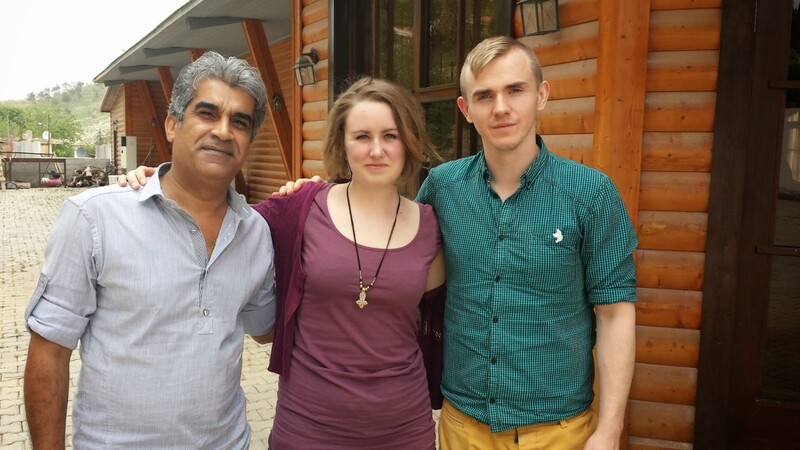 Prior to the festival we set up translation workshops at Stars Hotel in in Shaqlawa, Iraqi Kurdistan. 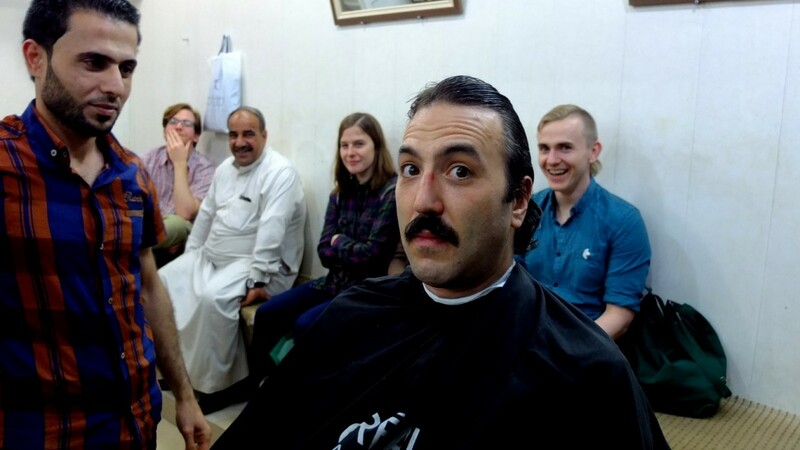 Four Iraq based poets and four UK based poets participated in four days of translation workshops and collaborative poetry experiments, with bridge translations produced by Lauren Pyott and Hoshang Waziri. This yielded dozens of new translations in Arabic, Kurdish and English and went excellently, with poetry being shared and friendships forged. One of the participating poets, Steven J Fowler said the project ‘defines the aspiration of many cross cultural art projects, that aims high with its desire to breed genuine communication, understanding and community across cultures and languages’.